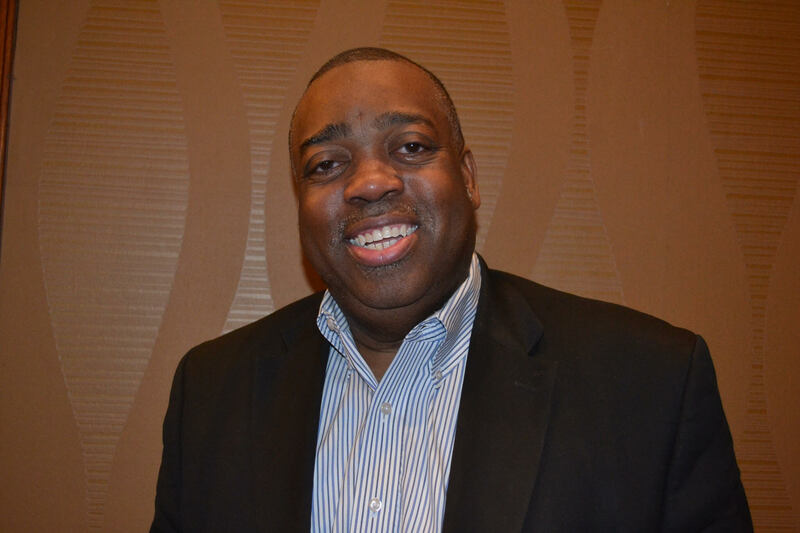 Dr. Rickey Payton, Sr., Is a voting member of the GRAMMY’s, a 2004 Linowes Leadership Awards Recipient, as well as a prolific composer, arranger, music producer, performer and teacher. His music scores include the Emmy Award-winning documentary “The New Cotton Club Revue” Hosted by Jim Vance, NBC-TV’s “The Sunshine Store”, "Bring In The Morning", "Hallelujah Boulevard", "The Great Messiah", "Roll On" Featuring Melba Moore with Michael & Regina Winans, as well as the Annual Christmas Productions for the DC Department of Recreation and TV Channel 32. Rickey has traveled extensively throughout Europe, Africa, the former Soviet Union, Asia and the Caribbean. He has appeared at the International Jazz Festival in Montreux, Switzerland, and gave command performances at The White House as well as The Vatican. He has also performed for President Mitterrand of France, Queen Elizabeth of England and Mikhail Gorbachev of the former Soviet Union. 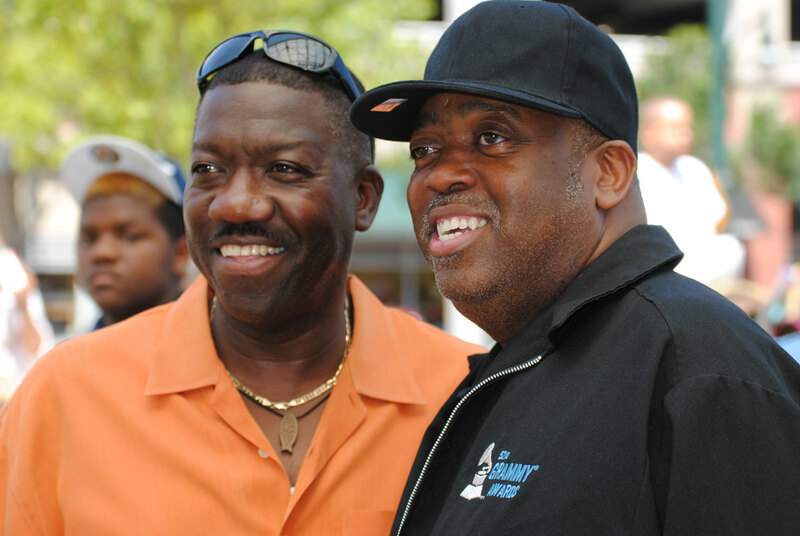 In 2004, Rickey became a scholar for the Smithsonian Institute. In 1997, Dr. Payton along with Dr. Sheila Johnson Newman, formerly of Black Entertainment Television (B.E.T. 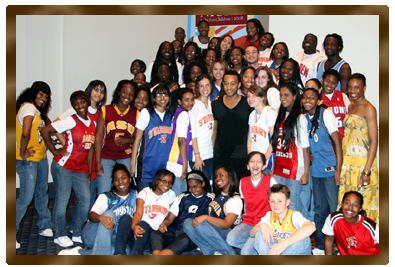 ), Co-Founded Urban Nation, Inc., a 501 c (3) organization that services at-risk youth throughout the Washington, DC metro area, where he serves as President & CEO. 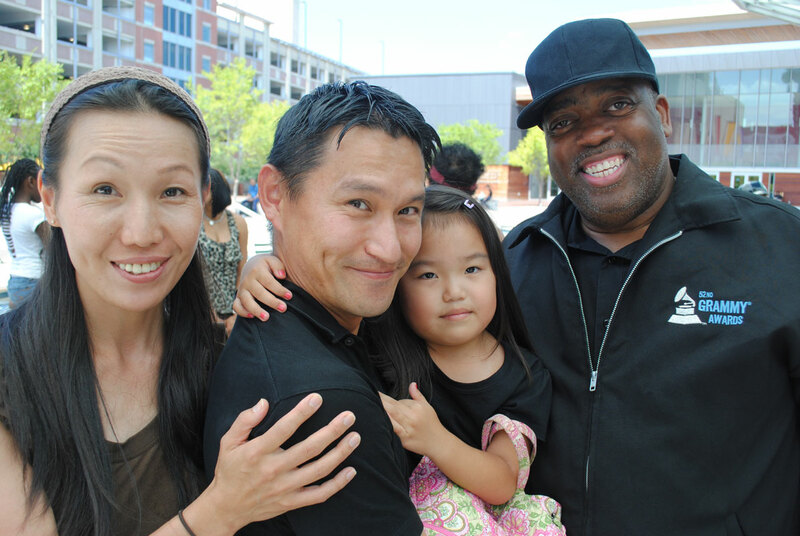 In keeping with his strong commitment to peace and social justice, Rickey is also the Co-Founder, former Board Member, Composer and Musical Director of City at Peace, an organization that uses the performing arts to teach tolerance and cross cultural understanding. 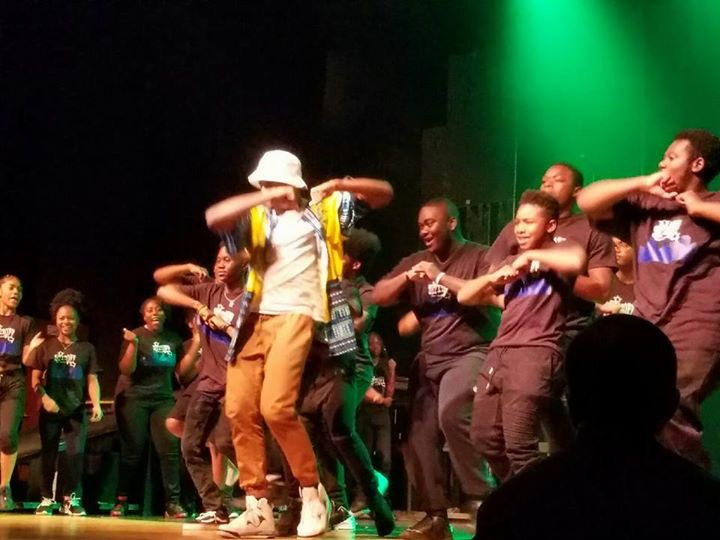 City at Peace highlights included performances at the John F. Kennedy Center, Warner Theater and a featured story on “Nightline” with Ted Koppel. City at Peace was released as a 90-minute featured documentary on HBO, produced by Chris Koch, directed by Susan Koch with Executive Directors, Barbra Streisand and Cis Corman of Barwood Films. Rickey shared his gift with the world when his song “Let’s Build A Bridge All Across America” was one of the highlights of President Clinton’s Second Inaugural Ceremony in January 1996. Currently, Dr. Payton is the Artistic Director of the nationally renowned Urban Nation H.I.P. – H.O.P. Choir, which stands for (Hope, Integrity, Power – Helping Our People). He is a native Washingtonian and attended Howard University where he majored in Music, Business Administration and studied Entertainment Law as well as attended The Paris and Switzerland Conservatories of Music. Also, Dr. Payton taught choral music for over 13 years at Sidwell Friends School. Under the Administration of the former Late Mayor Marion Barry, he was appointed as a D.C. Commissioner of the Arts and Humanities for over four years. Formerly he served as the Minister of Music at the New Bethel Church of God in Christ, for over 25 years of service, under the leadership of the late Bishop Sherman S. Howard, Pastor and Founder. 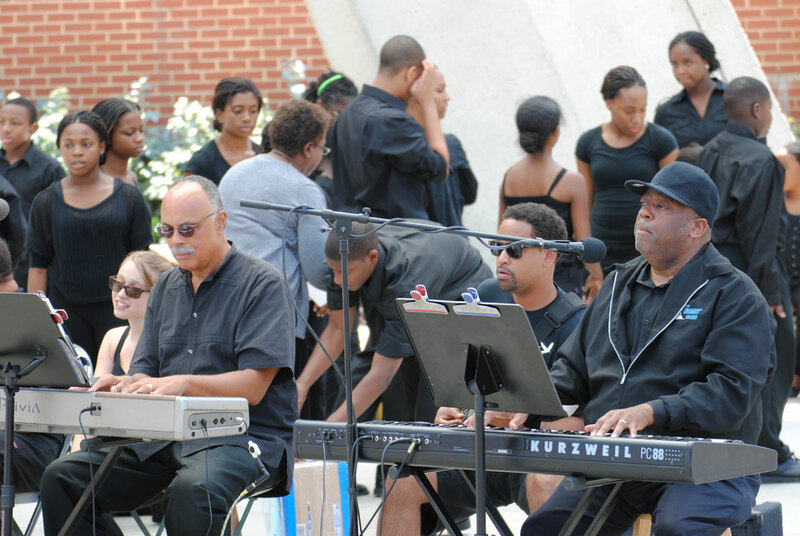 Further, Dr. Payton formerly served as the State Minister of Music for the Washington, D.C. Jurisdiction, Church of God in Christ and as the Executive Director of the Office of the President under the leadership of Professor Iris Stevenson the former President of the International Music Department of the Church of God in Christ. Presently, Dr. Payton currently serves as Vice President of the International Music Department of The Church Of God In Christ, under the leadership of Dr. Judith Christie McAllister, International Minister of Music and President. In 2005, Dr. Payton received an Honorary Doctorate of Humane Letters from the Breakthrough Bible College. 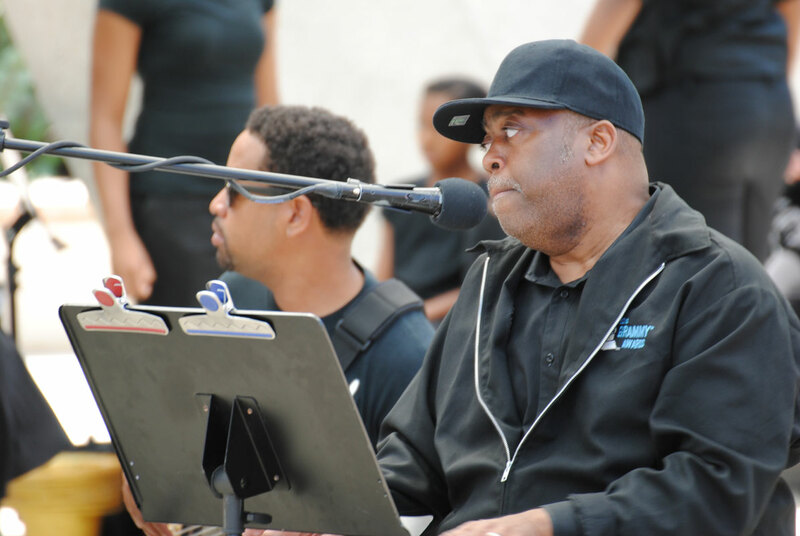 Rickey has worked with such superstars as the late Michael Jackson & Whitney Houston, Stevie Wonder, Celine Dion, John Legend, Patti LaBelle, Opera Divas Harolyn Blackwell and Denyce Graves, Moby and many others. 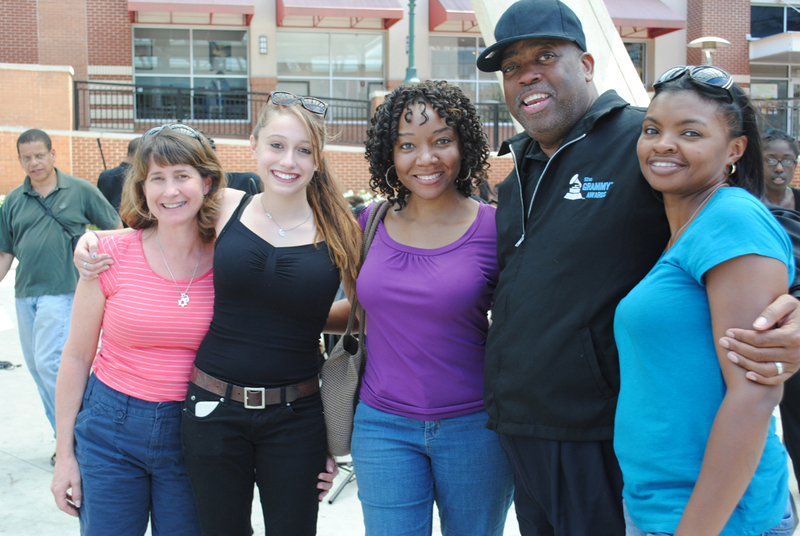 Dr. Payton & Urban Nation Choir has performed on The National Mall at the Earth Day Network and Moral Action for the Climate during Pope Francis visit to address the joint session of Congress and other world leaders. He recently produced the Greater Washington Urban League Gala, featuring Patti Labelle. Dr. Payton is currently the Music Producer for the 2016 DC-CAP Gala. Along with his many endeavors, he is currently Chairman of The Arts Department at Don Bosco Cristo Rey Catholic High School. He is happily married to Vernita Ann Payton and they have three children, Rickey, Jr., Darnell and Dasia. Each singing lesson is designed to meet the needs of the individual student. First, the ability of the student is evaluated. Second, the singer's goals are determined. Third, the student is ready to work with the vocal instructor. The teacher will carefully organize and monitor each student. Every singing student is expected to take responsibility for their own vocal development. Everyone is welcome: All Ages, All Levels, Male or Female and All Musical Styles. Training for Worship Leaders, Church Choirs, Choral Groups, etc., are also available. These lessons are structured for the beginner piano player and will show you how to form piano scales, piano chords, arpeggios, modes for the piano, and more. We’ll also touch on inversions for the piano chords you learn, the basics of identifying piano notes on the treble and bass staff (or clef), and simple chord progressions. You’ll be playing classical music in no time! In this class you will learn how to Play By Ear, Music Theory, PHAT Jazz Chords, Playing Behind A Preacher, Shouting & Dancing Music, Right-Hand Licks, Runs, Classical Licks, As well as techniques on the Organ and MUCH, MUCH MORE!! These guitar lessons are arranged with the absolute beginner in mind. Each lesson builds upon the things you learn in the previous lesson. If you already have some guitar playing experience, you will gain a better knowledge of playing the guitar, reading music and chord progressions. This lesson teaches the very roots of the Electric Bass Guitar as it covers all of the tools and elements that have been used by all the bass guitar greats. No matter what level you are currently at, beginner or advanced, we will have you jammin’ in no time! You will learn to read and play in many different styles: Contemporary, Rock, Jazz, Funk, Gospel and Latin. You will learn contemporary songs using actual drum transcriptions. Creative Music/ Musical Theater Workshop is a class designed for 3-6 year olds where they are introduced to musical instruments, musical appreciation, acting and vocal skills, improvisation, pantomime, Broadway and Pop songs, theater movement, acting scenes, and group theater games. Everyone deserves to be in the spotlight! Join this fun class and learn to perform at your best! Musical Theater Workshop for Teens offers acting and vocal skills, improvisation, pantomime, Broadway and Pop songs, theater movement, acting scenes, and group theater games. Everyone deserves to be in the spotlight! Join this fun class and learn to perform at your best! Here is where you will learn how to read snare drum music. You will learn basic rhythm theory: notes, rests, time signatures, counting techniques, etc. You will learn to play rhythms on the snare drum. You will also learn all of the elements of musicianship, including dynamic signs, repeat signs, all basic musical symbols. You will be assigned material to practice the reading techniques involved. These assignments will come from several drum methods. Reading is an important part of being a total musician. In this class students will learn how to build and manage an effective music department as well as compile a repertoire of Hymnals, Praise & Worship, Gospel, and Inspirational music. Once you have completed this course you will be competent to serve as the Minister of Music in any local church. 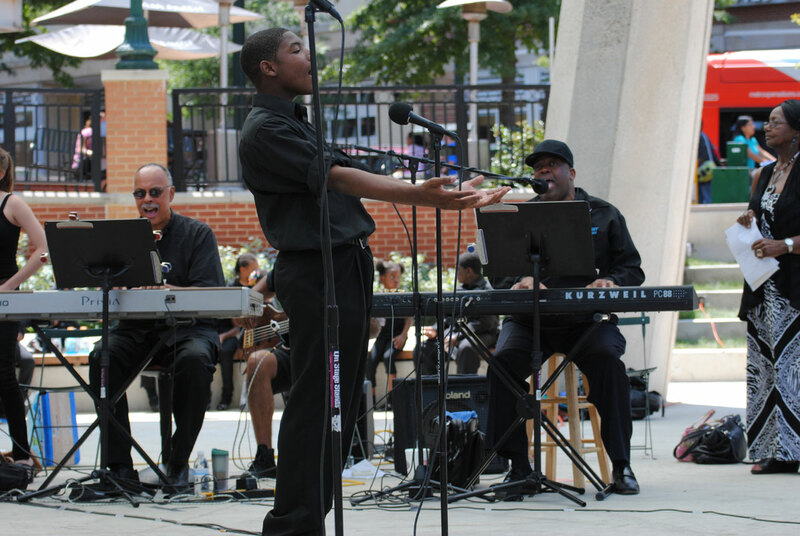 The Renowned Urban Nation Hip-Hop Choir is a performing Music & Dance Company (ages 10-18). The Urban Nation H.I.P.-H.O.P. Choir of Washington, DC is the brainchild of Dr. Sheila Johnson Newman and renowned DC musician Dr. Rickey Payton, Sr., who is the choir’s president and chief executive officer. *Audition or Invite required. The Urban Nation H.I.P.-H.O.P. Choir of Washington, DC is the brainchild of Dr. Sheila Johnson Newman and renowned DC musician Dr. Rickey Payton, Sr., who is the choir’s president and chief executive officer. Focusing on the acronym H.I.P. - H.O.P. (Hope, Integrity, Power - Helping Our People), the choir’s mission is to channel the creative and artistic energies of a targeted group of youth into a dynamic, structured group that will foster excellence in all facets of their lives. 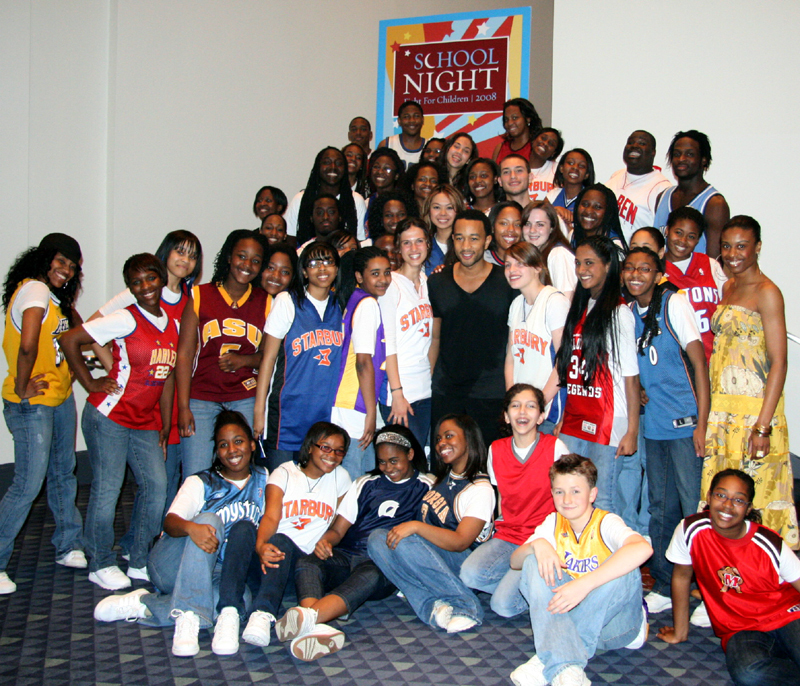 Urban Nation emphasizes education, academic excellence, community service, intercultural appreciation, discipline and HIV/AIDs awareness Each participant is required to maintain a minimum GPA of 2.5 and attend all educational and motivational workshops as well as seminars that will develop their talents, skills, self-esteem, confidence and personal character. To schedule an audition call (301) 565-2787. Create a class (5 or More) – If you have interest in another music style not listed, please let us know and we will try to accommodate you. The Urban Nation H.I.P.-H.O.P. Choir of Washington, DC is the brainchild of Dr. Sheila Johnson Newman and renowned D.C. musician Dr. Rickey Payton, Sr., who is the group’s president and chief executive officer..